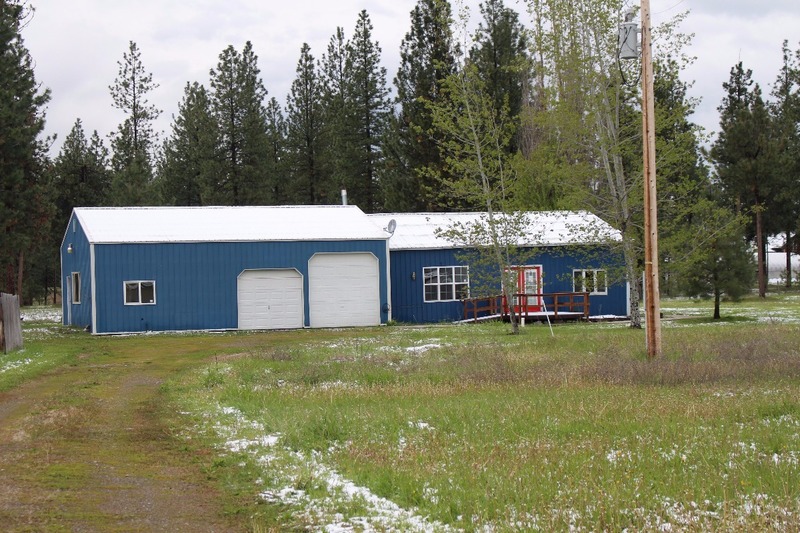 Imagine coming home to this charming 2 bedroom, 1 bathroom log home in Superior, Montana. The area is rich in wildlife and property borders USFS on two sides and features no interstate or railroad noise! Enjoy impeccable views of the mountains and valley on this quiet 20+ acre lot. Inside you can expect a custom built cedar sauna, on demand hot water and wood heat. Outside features a large front deck, wood shed, barn and landscaping. The Clark Fork River, Lolo National Forest, Flathead Forest, Lolo Hot Springs and Quinn's Hot Springs are just a drive away! If you’d like to see the peaceful area and gorgeous Montana views contact Bessie Spangler at 406-822-4415. Estate is shown by appointment only. Only $379,000.